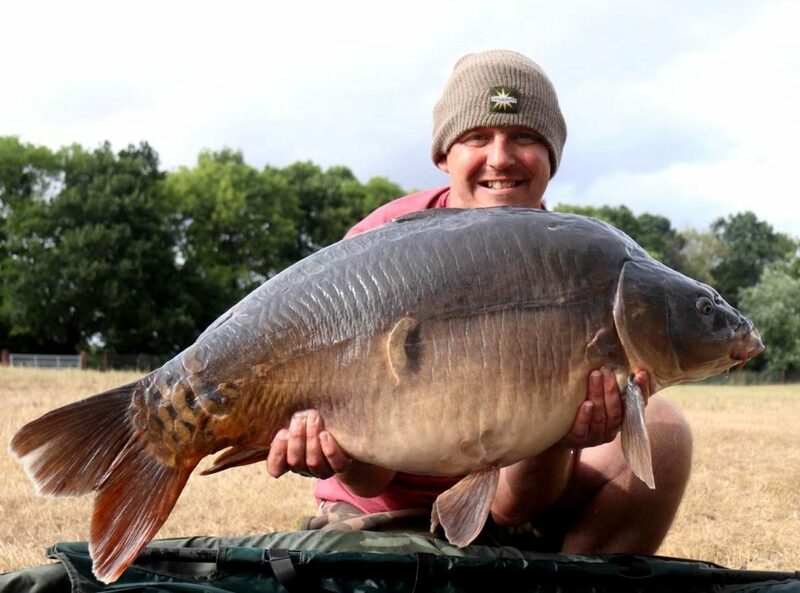 Fishing the famous RH Fisheries water, The Avenue, Craig began his explosive session by baiting his swim with around 5kg of Monster Tiger Nut Red Amo boilies along with some Frenzied Hemp, Hemp and Snails and Crushed Frenzied Tiger Nuts. The three specimens weighing 44lb 2oz, 43lb 12oz and 42lb 4oz fell to Multi rigs with Red Amo pop-ups, fished to a gravel bar at aorund 70 yards out. 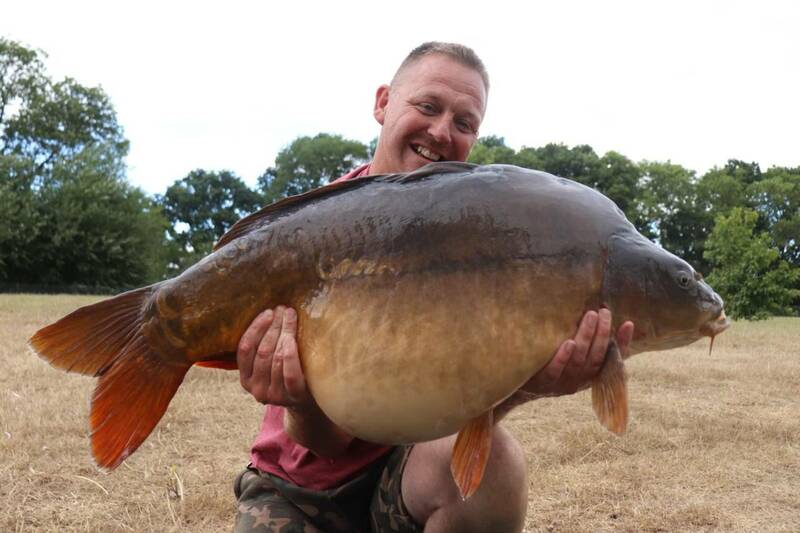 All three fish sounded Craig’s alarms in the day time as he slipped the 43lb specimen over the chord before the larger of the two lumps made an appearance. 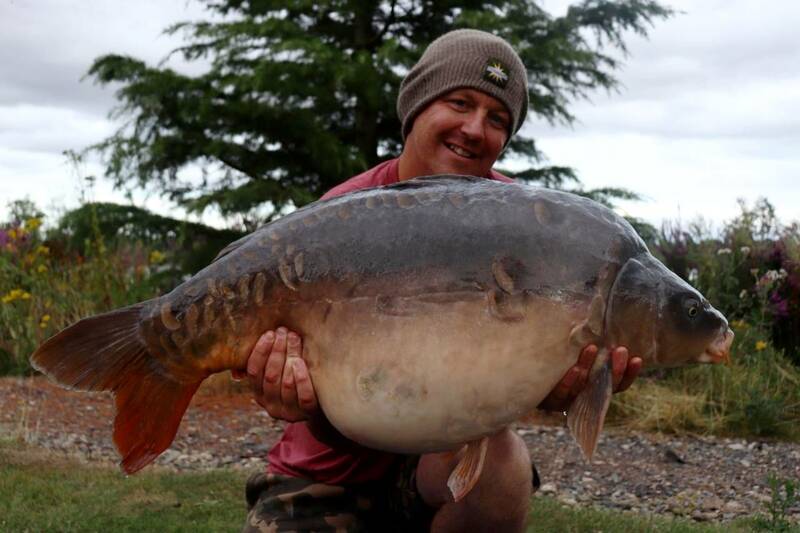 The day then rounded out with a 42lb 4oz fish known as ‘The Babe’ to cap a session to remember.